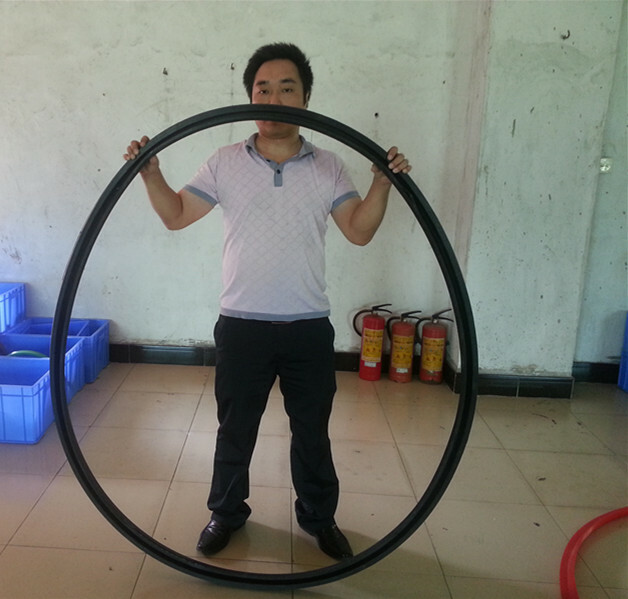 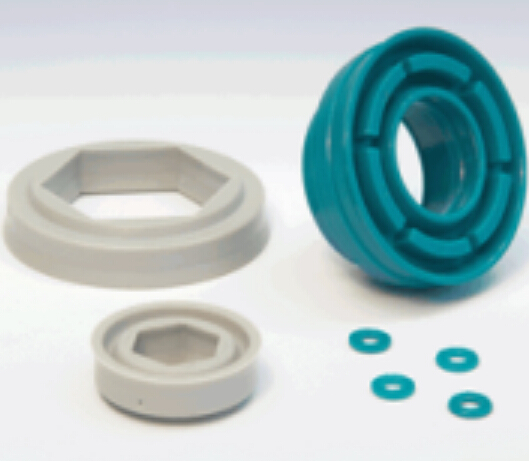 Polyurethane materials have excellent elastic properties and optimum abrasion resistance. 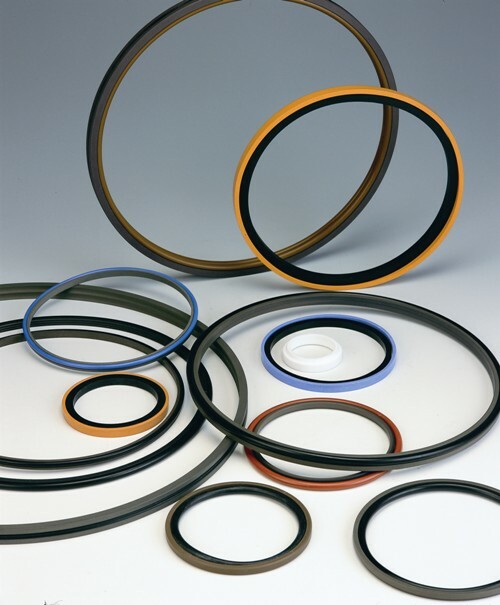 Outstanding tensile strength and low compression set offers numerous possibilities for sealing applications within the pneumatic industry. 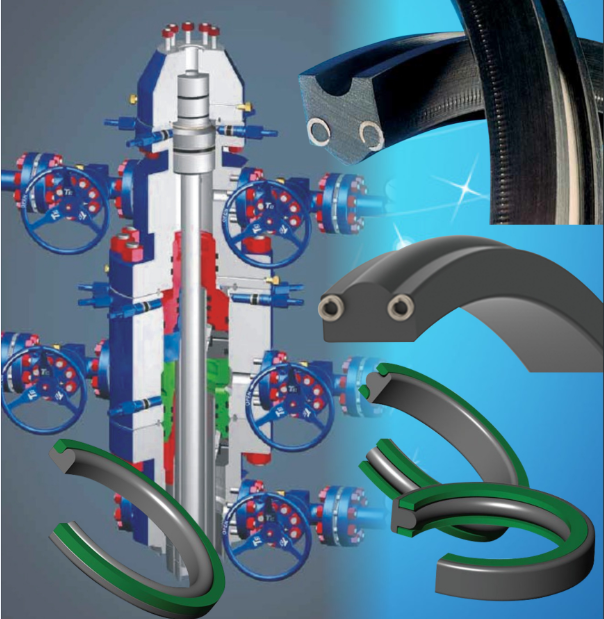 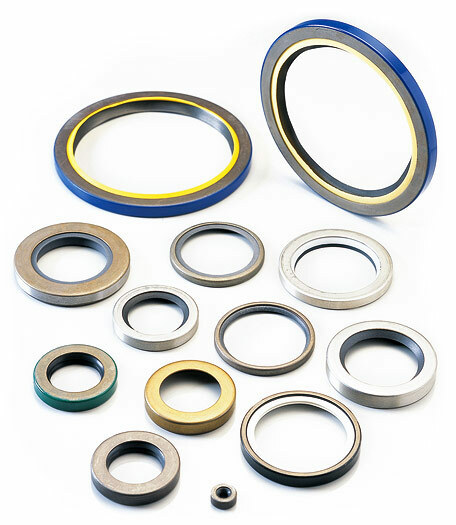 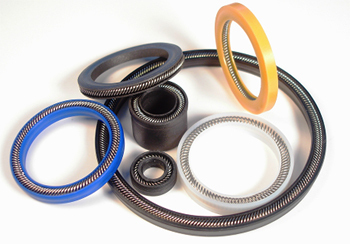 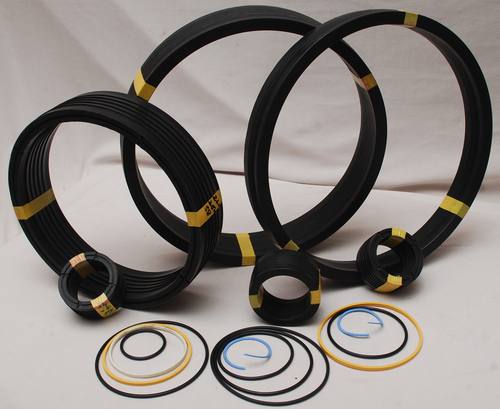 For certain applications custom seals are most suited. 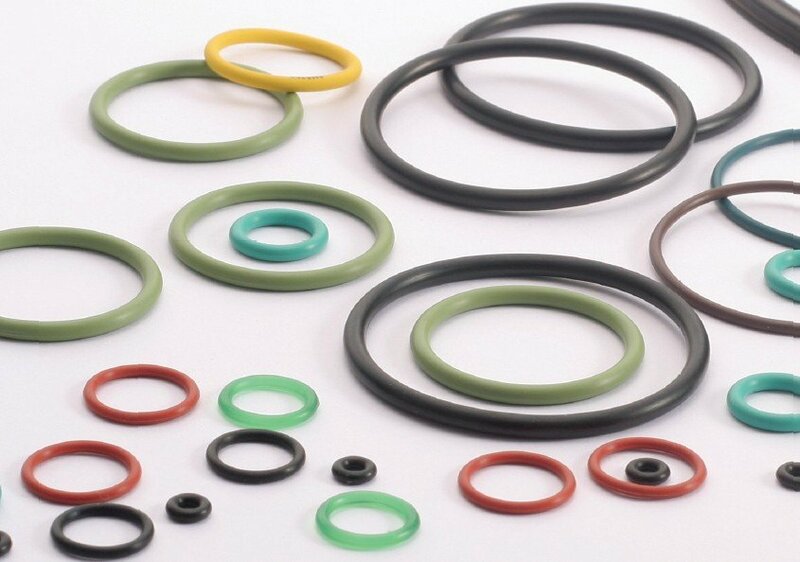 As your development partner, Trelleborg Sealing Solutions can work with you to design, develop and supply precision elements and sealing systems suited to your requirements.